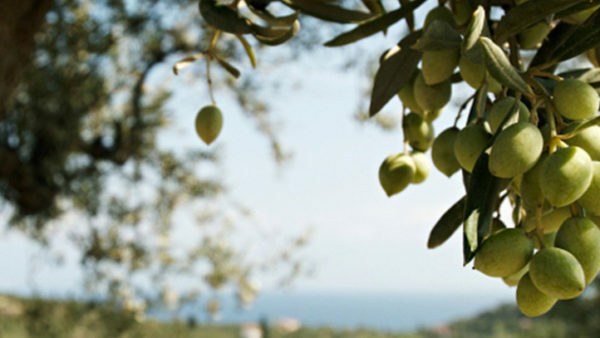 Do you have an olive tree? Does the mess of yellow spring pollen and black summer olives drive you nuts? Call SNPC and we can use our years of experience to make sure you will not have to deal with that headache this year! Have you noticed an excess amount of insect activity on your decorative shrubs? Are they browning and you have no idea why? Your landscaping may be infested with insects. It may also be something as simple as needing more fertilization. SNPC can rid your landscaping of insects or deep root fertilize them to keep them looking tip-top throughout the year. Many people may not realize it, but a beautiful lawn is an expensive investment. Watering, fertilizing and maintenance are all costly. Make sure you protect it if you begin to notice any thing out of the ordinary. An inexplicable brown patch, the presence of mushroom toadstools, cottony growths. These symptoms along with others usually represent the presence of lawn destroying fungus or even insects. Call SNPC today to protect your beautifully manicured investment. © Southern Nevada Pest Control. All Rights Reserved. Have a question? Send us an email and we will get back to you shortly.